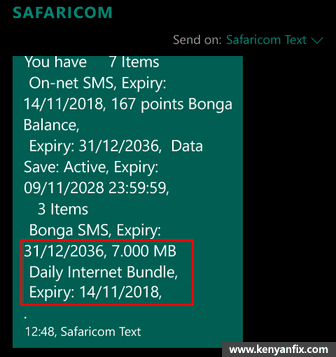 Safaricom offers a wide range of data bundles that differ by bundle size, validity periods (daily, weekly or monthly) and the method used for payment (Airtime/M-Pesa, Bonga or Okoa Data). 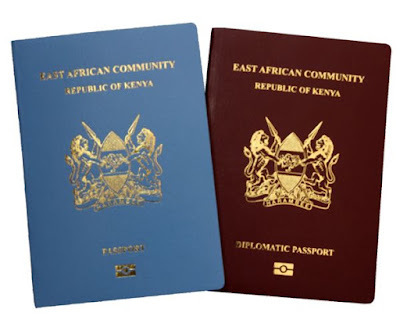 One may also receive data from another Safaricom user through the data transfer service Sambaza Internet. All these data bundles are typically bought by dialling *544# or through mySafaricom App and other Safaricom Short Codes. After purchasing a bundle however, it becomes necessary to check the data balance to ensure one stays within their plan or budget. 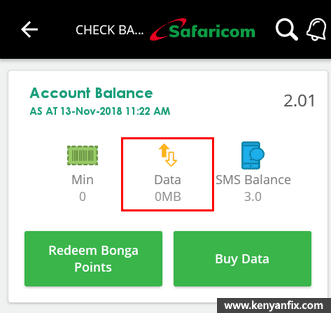 More importantly also is to avoid having the data charged from airtime once the bundle is exhausted though this can be prevented by activating Safaricom's My Data Manager. 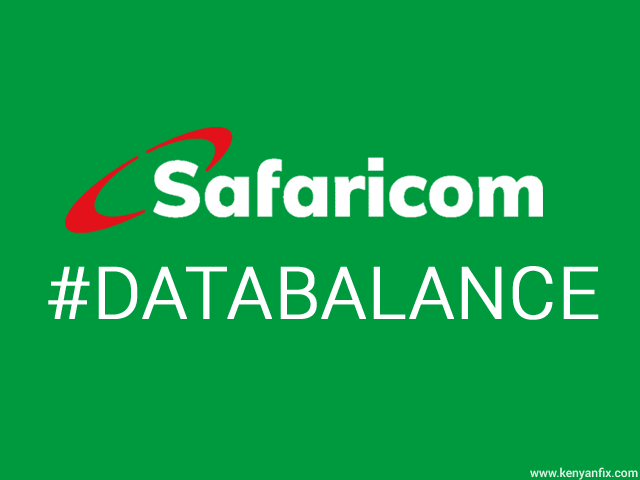 Let's take a look at a couple ways through we can query our data bundle balances for both Prepay and Postpaid Safaricom customers as well as those Roaming. 2. Reply with 98 until you're in the last page. 3. Finally reply with 9 for Balance. You bundle balance will shortly then be delivered through an SMS. 1. Dial *100# then reply with 1 for My Account. 2. Reply with 1 for Balance. Shortly after this you'll get both your airtime and bundle balance sent via an SMS. Safaricom customers that are roaming can check their data roaming bundle balance by dialling 100*50# or *200*50#. 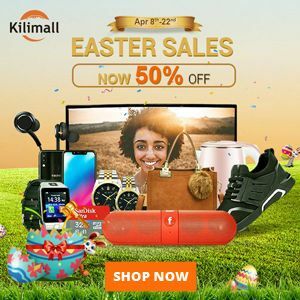 This method is mostly tailored for those checking their Easy Data Bundle balances for the BIGBox or the Safaricom Digital TV and Internet Box. Nevertheless, prepaid users can also use it. 1. Create a new SMS with the message Bal and send it to 144. 2. You should then receive an SMS with the bundle balance. On mobile you will first get a USSD message with all your balances including those for data, SMS, bonga points and any redeemed bonga points items. You can then opt to save this notification in your SMS inbox. mySafaricom app is only available for users on Android, Windows Phone and iOS. This assumes you've the app installed and have already completed the first time set up. 1. In mySafaricom app's start page tap the Check Balance option. This will list your data balance in addition to showing your airtime, minutes and SMS balances. 2. To query the Data balance only, still on the start page tap on My Account option then select the Data item. This will show all your active data subscriptions and their balances.